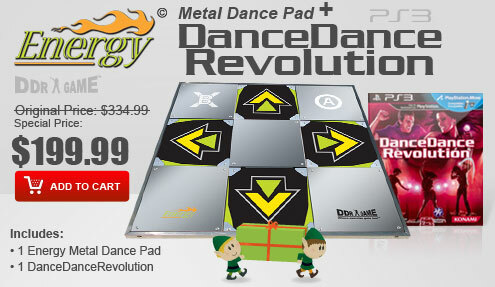 Dance Dance Revolution Metal Dance Pads are the only dance pads that can give you the real arcade experience for home entertainment. 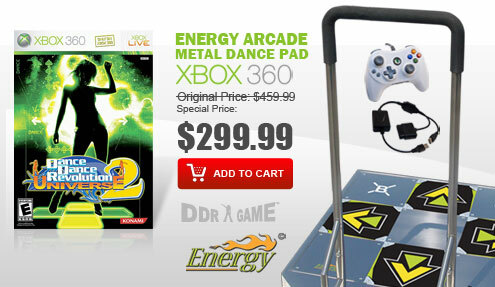 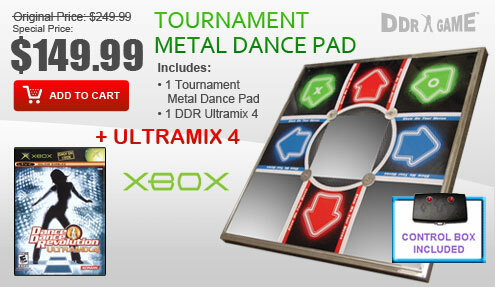 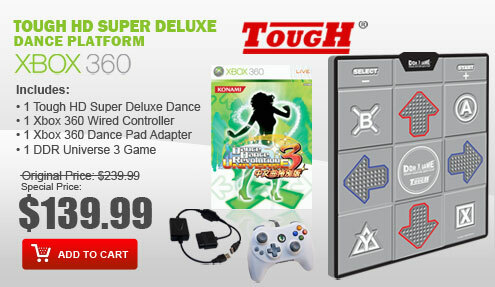 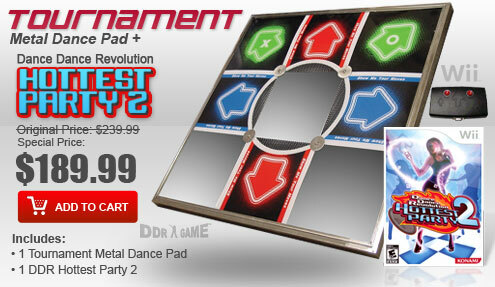 The Dance Dance Revolution Metal Dance Pads are build with the actual arcade machine in mind. 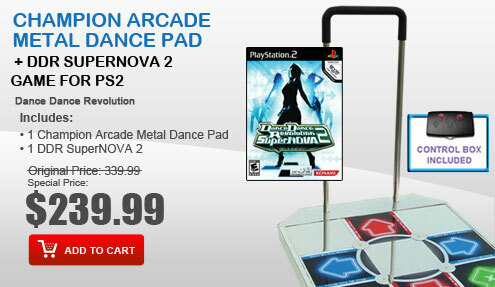 We have incorporated the arcade metal dance pads looks, arcade hard metal feelings and arcade sensitivity performance in to all these Dance Dance Revolution Metal Dance Pads. 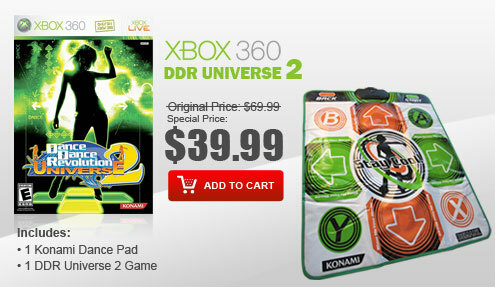 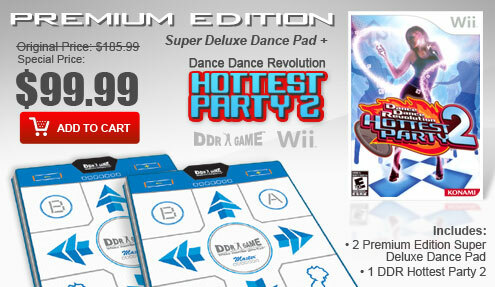 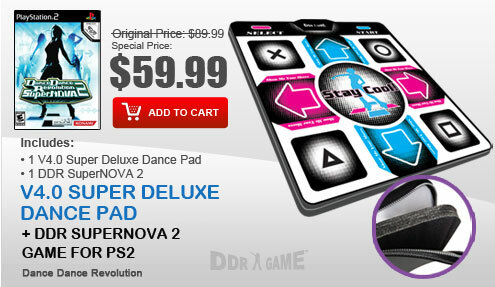 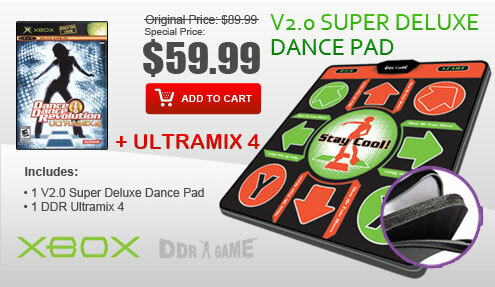 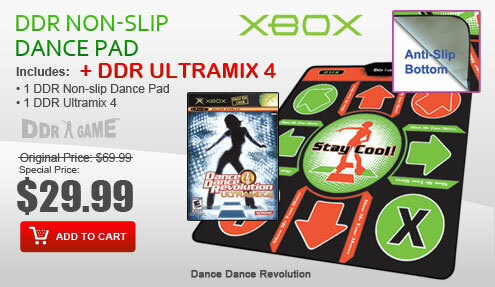 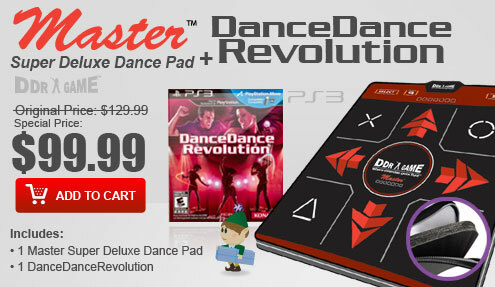 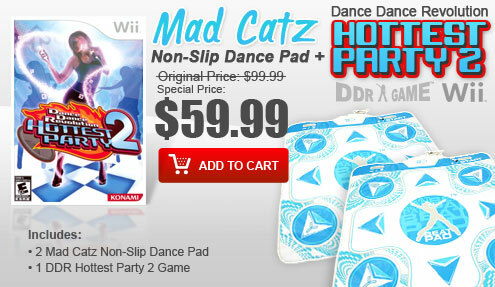 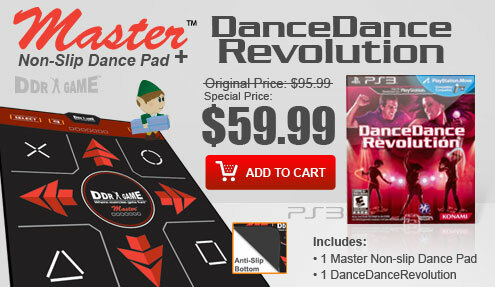 The Dance Dance Revolution Metal Dance Pads are compatible with current PS2 and PS1 DDR game titles such as DDR X2, DDR X, DDR SuperNOVA 2, DDR SuperNOVA, DDR Disney Channel Edition, DDR Extreme 2, DDR Extreme, DDR Max 2, DDR Konamix, In The Groove, Flow: Urban Dance Uprising, Dancing with the Stars and much more.